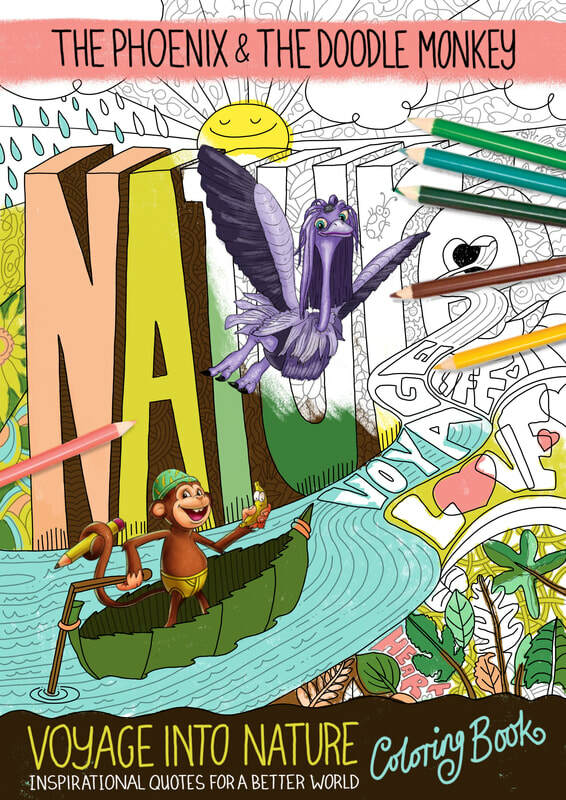 You can support our global efforts by purchasing this inspiring colouring book! "The quality is magnificent and the artwork is on point! Definitely worth the purchase. My nephew and I are really enjoying it!" 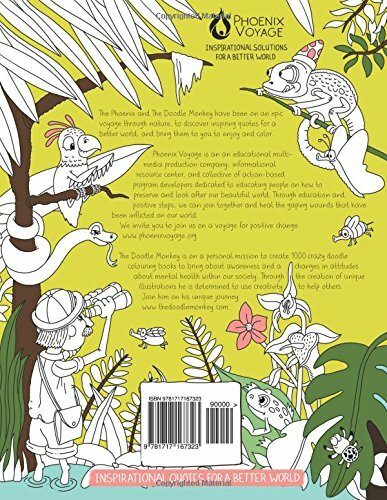 The Phoenix and The Doodle Monkey have been on an epic voyage through nature, to discover inspiring quotes for a better world, and bring them to you to enjoy and color.